Without a doubt one of the rising stars of Burgundy. Incredibly, at the age of 35 he already has 15 vintages under his belt. 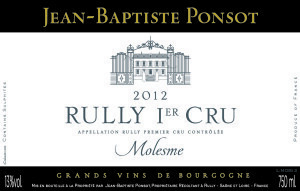 Located in the village of Rully just south of the famous Cote d’Or, Jean Baptiste makes exceptional white wines that can compete with the “fancier” villages of Chassagne-Montrachet and Puligny-Montrachet. His wines are sold out almost immediately after bottling as word has caught on we were lucky to have found him before the bigger guys did. As soon as he took over, he planted vines on virgin lands that the domaine owned in addition to renting some adjacent parcels of vines. 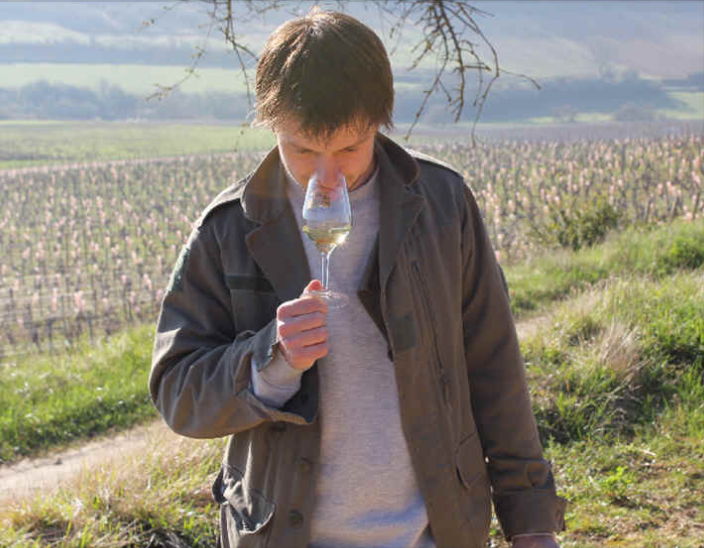 Jean-Baptiste is a young winemaker but incredibly at the age of 34 he already had a dozen vintages under his belt. The domaine is located in the village of Rully. As you travel south on “the national” Rully is one the the first towns that you come across after leaving the department of the Cote d’Or and enter the neighboring Saone et Loire department. Like all of our winemakers, he believes that wine is made in the vineyards and not in the winery. 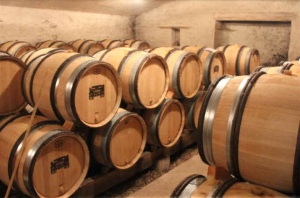 According to Jean-Baptiste, the quality of his wines are a direct result of his careful work in the vineyard: controlling yields, aeration of grapes, pruning that is appropriate for the plant (Guyot Cordon) increasing the height of the surface foliage, removing leaves, all of course with the end goal of making great wine. 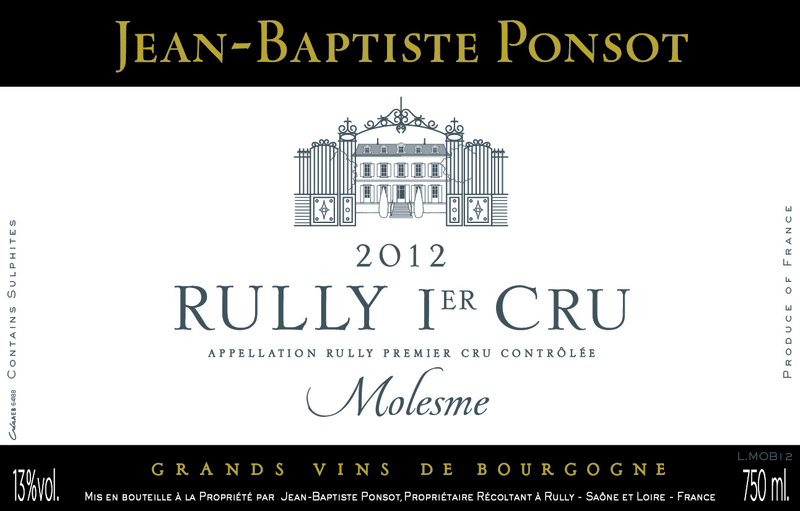 Now, Jean-Baptiste Ponsot has 8.5 hectates of vines planted on the best slopes of the Rully appellation 2/3 1er cru and 1/3 village. This winemaker is definitely one to follow, but I don’t think he will remain under the radar for long. His whites were given the highest ranking possible in the Guide Hachette – the most popular French wine review book and 8 months after bottling his 2010 whites they were sold out. In terms of his reds of which he makes very little you can forget about it as they are sold out before the grapes are even harvested.